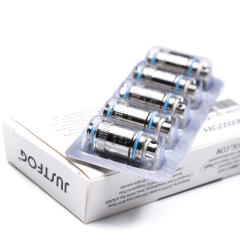 BF SS316 Head is Newly-addedSS316 head has been applied to atomizer to go with not only Temp SS316 mode, VW mode, but also TCR mode where customer can set their own vaping preference . 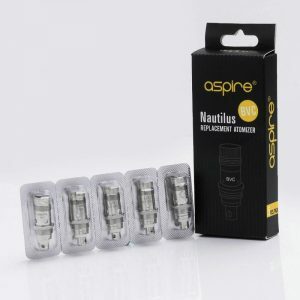 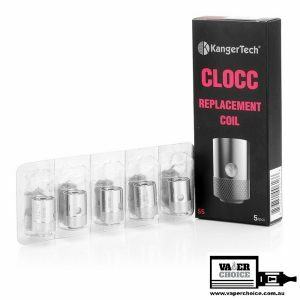 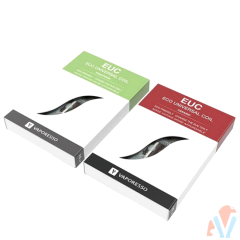 Replacement Coils for the JoyeTech Cubis ,Joyetech eGo AIO and Cuboid Mini Clearomizer. 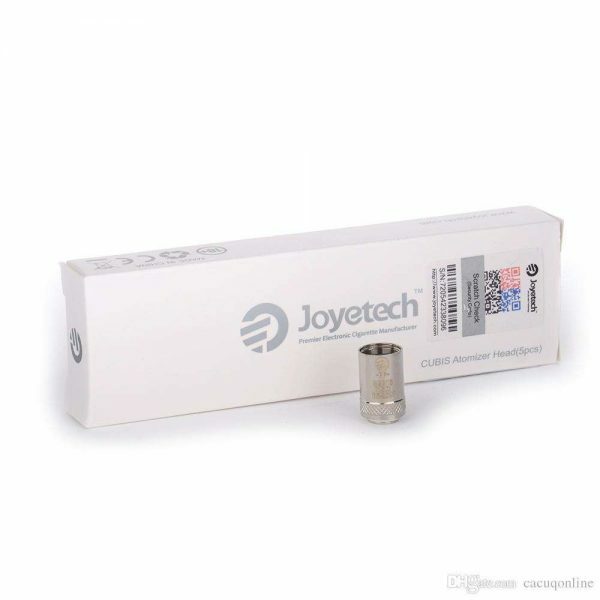 Great Flavour and Vapor Production with Joyetech quality and reliability.